Announcing our Spring 2016 Grantees and the Year of the Flow Fund! Welcome to the year of the Flow Fund at Kindle Project! What’s a Flow Fund you ask? Flow funding is a grantmaking approach which empowers innovators, individuals, activists, visionaries and organizations outside of typical philanthropic institutions with funds that they can recommend be reallocated to the communities and organizations of their choice. Isn’t it true that all too often the same philanthropic players make funding decisions and, all too often, the money goes to similar, or even the very same recipients? Flow Funding seeks to break open the often predictable patterns of decision-making in funding to allow for the democratization of power and for resources to reach to unlikely and unusual places. The unlikely and the unusual are, after all, Kindle’s jam. While we’re dubbing 2016 as the year of the Flow Fund, we’ve actually been using this method since we began nearly a decade ago in a variety of different ways that have reached some incredible groups. But, this year, we’re kicking things up a whole big notch. For this spring grant cycle we introduced five of our outrageous and courageous Makers Muse Artist Awardees to the Flow Fund model. We invited these artists to recommend up to two organizations or projects of their choice to receive a grant. We are excited to ask the broad questions, together with these artists, the groups they recommended, and with you: What would it look like if artists had influence over philanthropic dollars? What unusual projects, creators and ideas would be supported if our grantees and awardees were at the wheel? This grant cycle is a small part of answering these questions and we’ll continue to ask and answer how Flow Funding can help break open unseen spaces in philanthropy throughout the rest of this year. We are so proud to announce this grant docket, entirely nominated by our Makers Muse artists! See below to read about who are new grantees are and the reasons these five artists were psyched to nominate them. 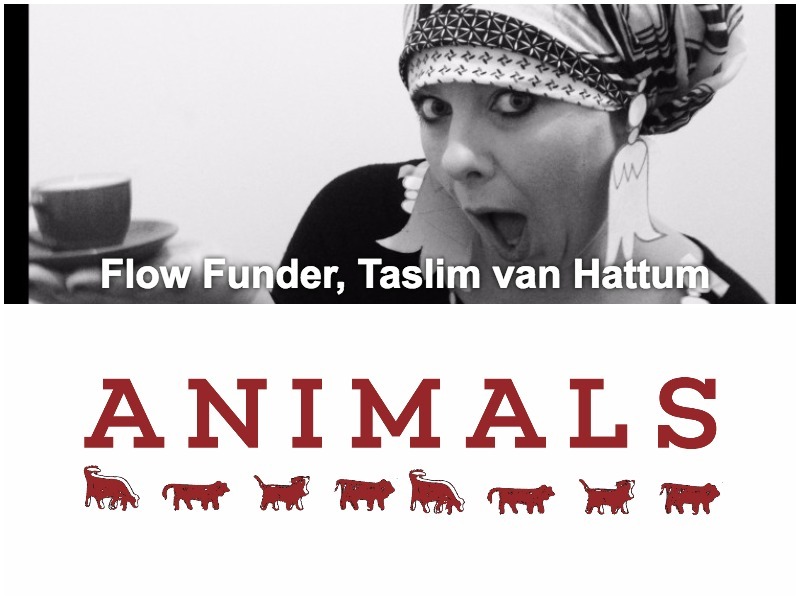 Here’s what Taslim has to say about Animals: Everytime I meet someone and tell them about Benjamin’s film subject–Bally Animals–I see their faces light up and their mind start reminiscing in a way that can only be described as watching the joyful way community holds collective memory. I love when filmmakers find these stories–the simple tales of objects & community that have made so much meaning in our lives. That, and the feeling you have when you put on a new pair of those perfect fly shoes, you feel a certain way as you step out into these streets. Here’s what Julio has to say about IEIYC: I was excited to recommend IEIYC because I really love the work they do in the Inland Empire in California because they dedicate themselves to making the lives of day laborers and migrant workers better through organizing on the grund. They have a project at the Coalition which focuses on creating community spaces that uses artwork as a way to empower communities affected by detention centers. 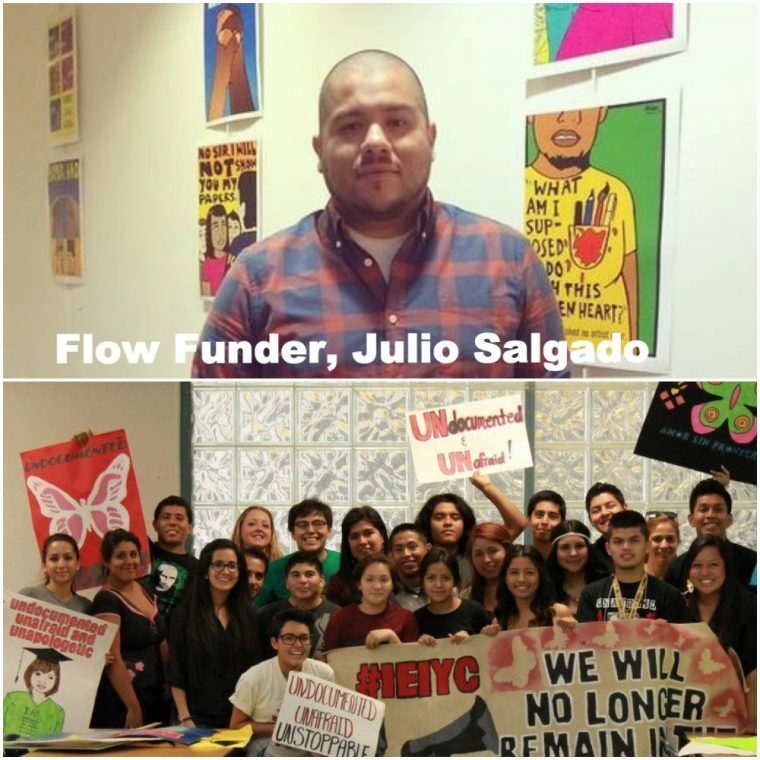 The mission and vision of the Inland Empire Immigrant Youth Coalition (IEIYC) is an undocumented youth-led grassroots organization in the Inland Empire. We are committed to creating a safe space for immigrant youth regardless of legal status, race, gender, sexuality, educational background or other intersections that are crucial to the undocumented identity. We aim to achieve equal access to higher education and justice for our immigrant community by empowering those who are most affected. 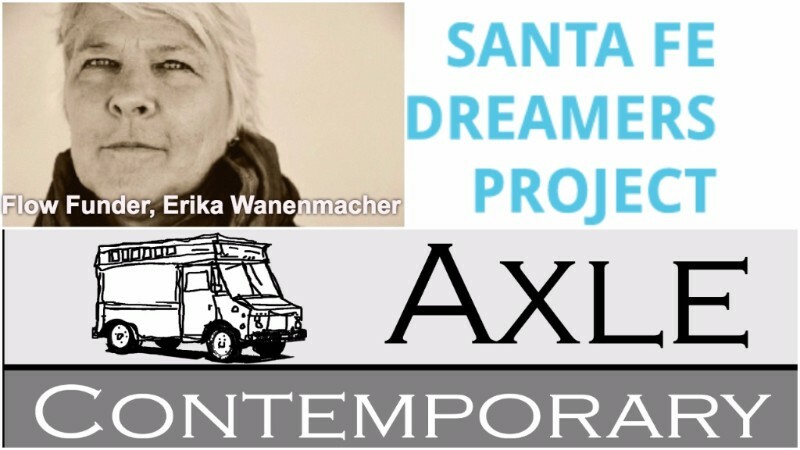 Here’s what Erika has to say about her two recommendations – The Santa Fe Dreamers Project and Axle Contemporary: I was excited to recommend the Santa Fe Dreamer’s Project because they provide legal support to immigrant youth and their families. In addition, Allegra Love, the founder is a spectacular force of nature, who also volunteers time defending women and children detained at the US border. I recommended Axle because they bring awareness to our diverse artistic community through exhibitions, workshops, publications and other less-expected formats, open to the public. Santa Fe Dreamers Project is a community development organization that brings free legal services to immigrant youth and families in NM. We offer free representation for Deferred Action, a benefit that provides a previously undocumented immigrant with a reprieve from deportation, authorization to work in the US, and a valid social security number, essentially legalizing his or her status in the US and opening up a world of educational and economic opportunities. As much our work focuses on bringing high quality legal representation to underserved populations, we also focus on the incredible transformations that a young immigrant can make with access to these life­ changing benefits. We know that there are immigrants all over NM who are missing out on these life changing benefits because they cannot find effective and affordable counsel. We are planning a pilot project to bring mobile legal services to some of NM’s most rural regions. We have purchased a 34 foot RV, now known as Dreams on Wheels, which we will use to bring education, organizing, and legal services to NM’s these remote communities. We will use our gift from Kindle Project towards the custom design and retrofitting of Dreams on Wheels. Axle: Housed in a retrofitted aluminum step van, the Axle Contemporary mobile gallery brings contemporary art from New Mexico artists to appreciative audiences throughout Santa Fe, Northern New Mexico, and beyond. Axle’s innovative outreach program intersects disciplines and encourages and promotes experimental and creative approaches to art-making and presentation. 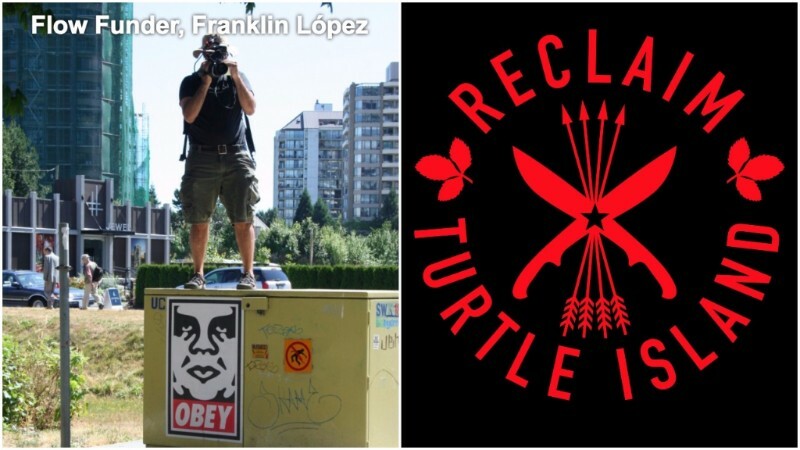 Here’s what Franklin has to say about Reclaim Turtle Island: Back in 2013 when I moved to Montreal I was looking for an indigenous organizer to co-produce a video against tar sands pipelines with. 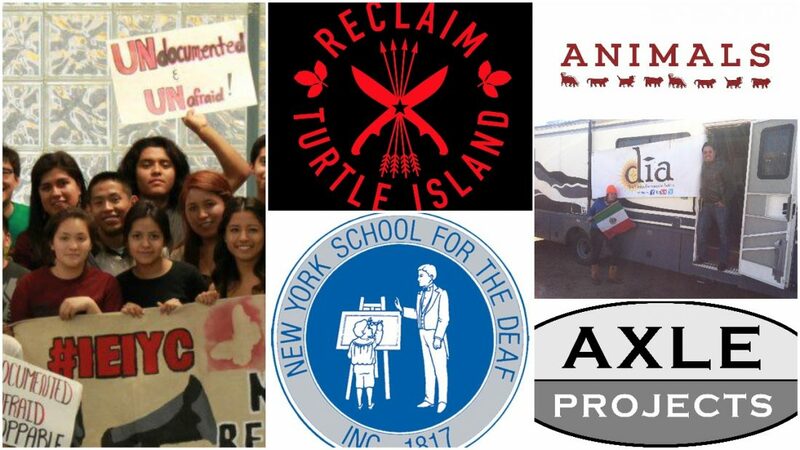 Enter Amanda Lickers, the founder of Reclaim Turtle Island, a force to be reckoned with. Within a few weeks she had found funding and contacts and in less than two months we had a solid informational tool to help build an anti-pipeline movement in eastern “Canada.” Reclaim Turtle Island is veritable indigenous news and solidarity resource. 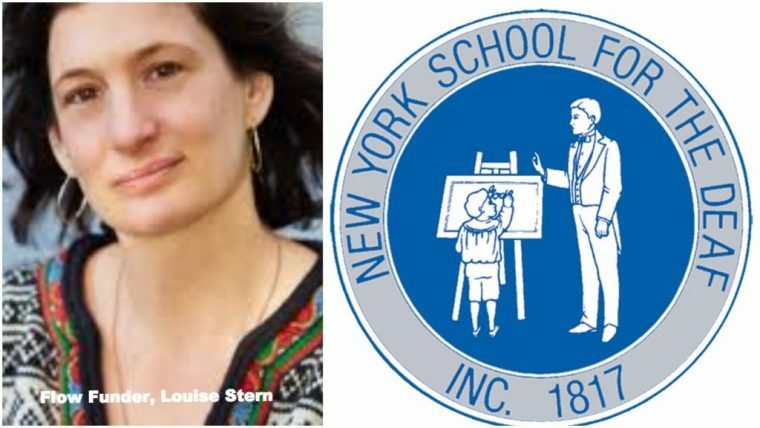 Here’s what Louise has to say about the New York School for the Deaf: I felt so strongly that the money should go to deaf children and their families as they strengthen their ways forward in life, often from a start that was completely without communication or understanding of the world. Like Kindle, the New York School for the Deaf at Fanwood is a remarkably close-knit organisation with imagination that truly cares for each child and will put this donation to such valuable use for children with needs or dreams that cannot be directly supported by the school, especially given unjust cuts in funding from the State of New York. From its inception, New York School for the Deaf has embraced innovative teaching techniques for deaf children. Today, the latest educational technologies are integrated into all aspects of the student experience, both inside and outside of the classroom. New York School for the Deaf has produced generations of successful adults. We are committed to preparing all students for their future. Many students from NYSD have graduated and pursued higher education from some of the best universities in the country. Other students have used their newly developed career readiness skills, to achieve success in the workforce.